PLEASE CHECK BACK IN LATER. A new website is underway so please check in again sometime in the near future. Not too near though, since real life gigs are taking precedence over these online digs. 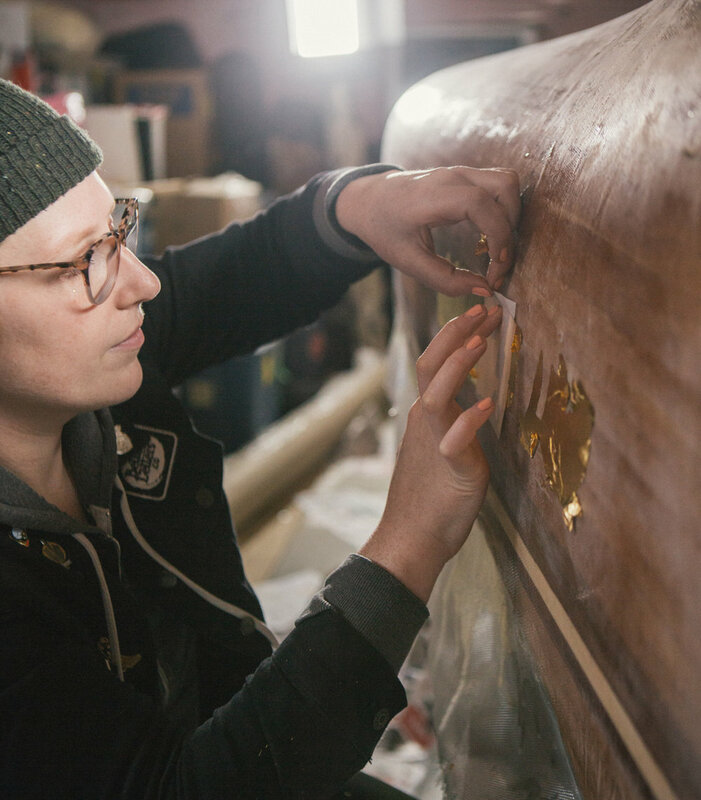 Inquiries regarding signpainting, gilding, handlettering, illustration, and design services can be submitted below. Thank you for considering me for your next project!